The expression green with envy must have been invented after someone had spotted a green garden and turned all envious for not having one himself. Other than that I could not understand the concept of this expression. 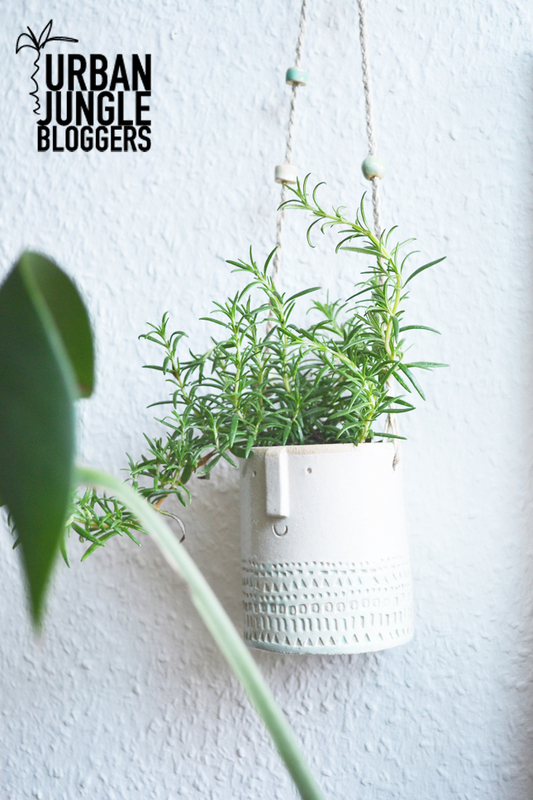 Now since envy is not something we would like to grow in the bloggersphere, we – that is my fellow Urban Jungle Bloggers Judith, Jocelyn, and I – have decided to inspire you once a month to create your very own green urban space. 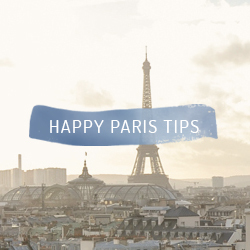 A little green nook in your downtown apartment, a lush green balcony or a tiny city garden – you name it! Urban dwelling and green living have never been so close as today. With today’s post we would like to kick-off our green blogger mission by sharing our own green spaces. All three of us live in three different countries and in three different places location-, style-, and size-wise. All three posts are here to show you that it doesn’t take much space, time or effort to grow a green oasis in your home. My own green corner is tiny as is my rooftop apartment. But trust me, even 32 square meters are sufficient for a little urban garden. 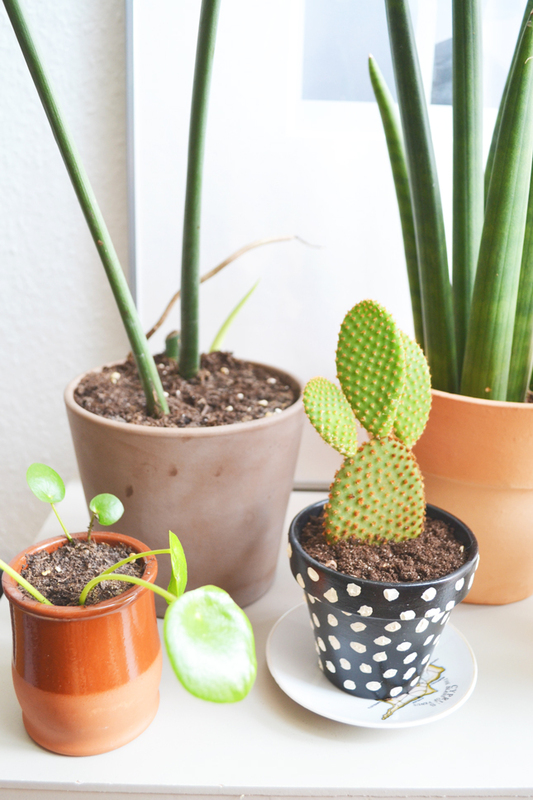 If you happen to live in a rooftop apartment too, I suggest you focus on cacti and succulents and other somewhat resistant greenies as it tends to get pretty hot up here in summer. 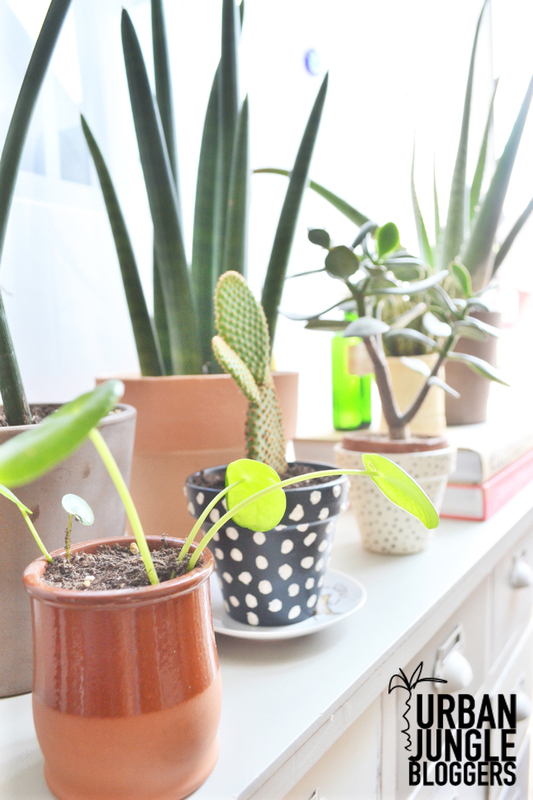 I have a small assortment of green buddies including two cacti, an aloe vera plant, a money tree, a Chines money plant, a monstera, a palm tree, hanging rosemary, and a Sansevieria cylindrica or African Spear. Oh, and a blooming orchid in my bedroom. All easy to care for and all very sculptural and decorative! Not to mention healthy for my indoor climate. How about you? 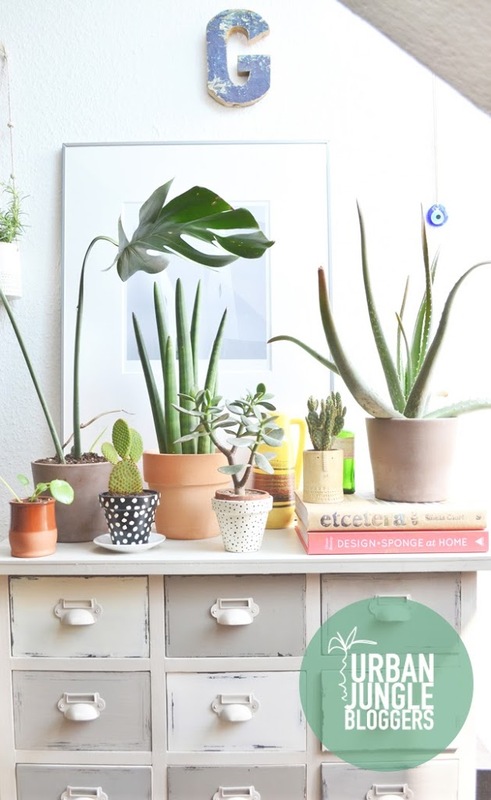 Do you have any green plants in your home? 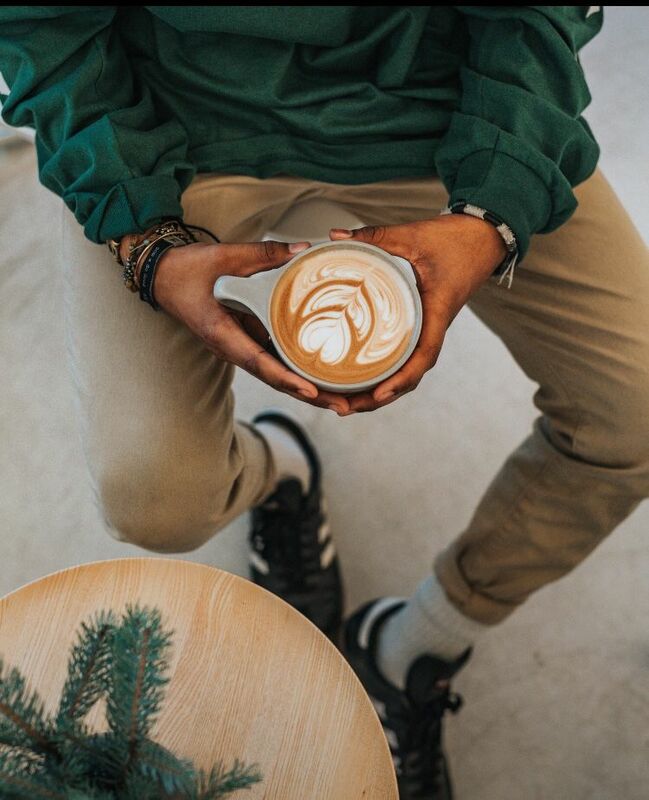 What’s your stance on botanicals indoors? 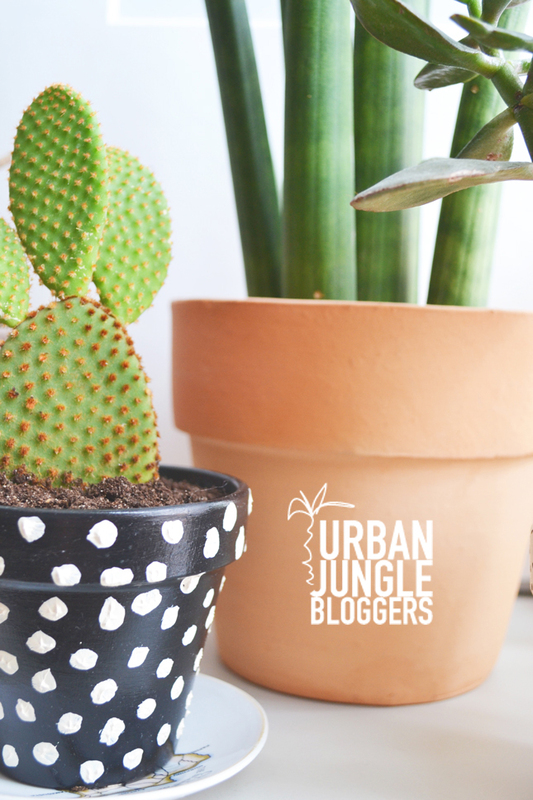 Join our urban jungle bloggers fun and become one of us. Cherish nature in your home and make your happy living a healthy one, too! Fantastic collaboration. Love all 3 of you. I’m not a fan of indoor plants, just flowers but love greens on my terrace. I like the cute flower pot with the lovely face and the rosemary hair:D Me wanna have one too! Ilaria, thank you so much! The group is open to everyone! Will drop you an email with info. I’m so glad we are spreading the love for greens, Igor! I still have a crush on your Atelier Stella planters, but the polkadots and basic Ikea Mandel’s are really nice as well. Your plants seem to thrive in your apartment, they look very happy 😉 Can’t wait for our upcoming Urban Jungle adventures! beautiful idea and you are doing so well my friend! nothing green at my place ever survive … I am down to a cactus now … and will see how that goes. I did manage to knock it over a couple of times with soil spilled all over the place (not a good sight) … fingers crossed. Great Idea Igor. Love it all! 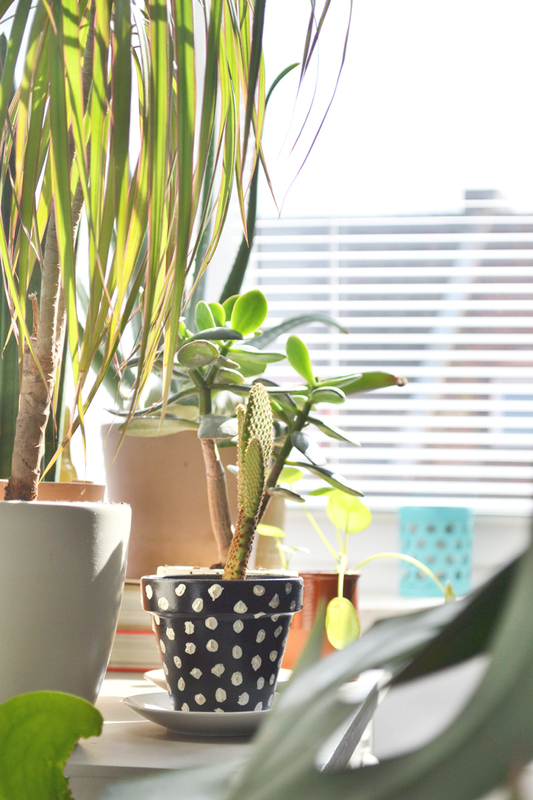 I have been trying to create my own little jungle in my apartment – I can’t wait to hear some more tips. Glad you like it, Alecia! We will keep you entertained every month! Super collaboration with the trendiest topic right now! Love your pics, Igor. You are getting great styling skills, my friend! Iiigooor, where did you get the übercute flower pot with the face?? Thank you Inga! Means a lot coming from an expert like you!! 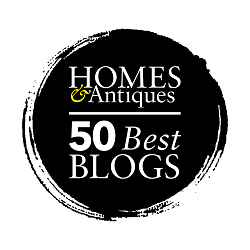 I am in love with the blog series! It is so great seeing 3 of my friends working together! 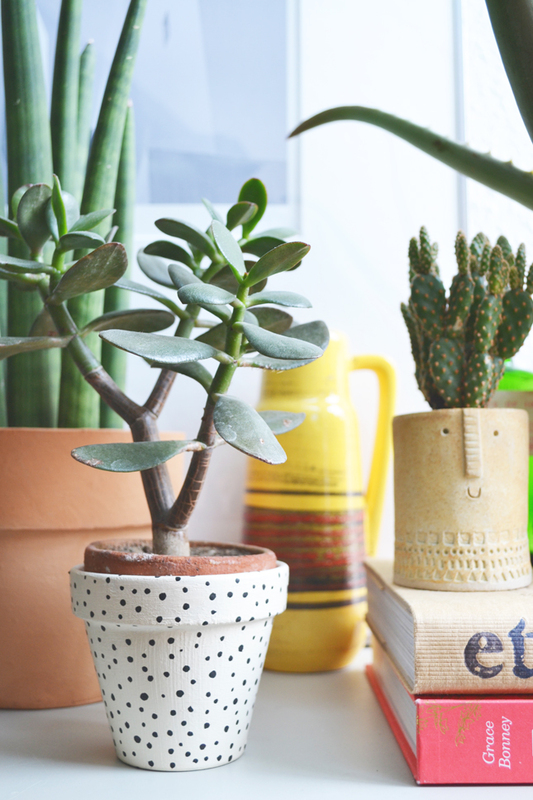 I love your polka dotted pots, too. You may not have that much space but you’ve achieved great things with it. Bravo! Such a good idea you guys! And bravo on your photos, they’re beautiful!!! This is a great article with some good space saving tips. I find it very hard to decorate around a TV’s and I think that is why a lot of people are hanging them on the wall now. I know having a big TV that sits on a stand can take up a lot of space. I had this problem with different screens in my office. I have one big monitor for my computer and another one I do side work on. However, the big monitor was taking up so much space near my desk. I decided to get a monitor arm because they allow you to place them on a wall above important much need space. You can also move them where you want. Hi Igor. 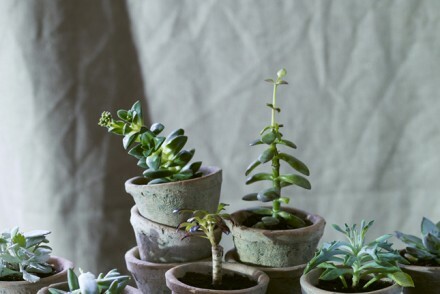 Loved this post, it really has inspired me, the pots are so cute too! I’ve been dreadful with my two lovely house plants but will resuscitate them and add a couple of cactus. These are amazing !! I have just been looking into planters for succulents and there are so many cute mini planters i have seen swell as beautiful terrariums !!! You have definitely inspired me to get creating and planting this weekend !! I will have my own urban jungle soon ! I love plants, indoor and outside. 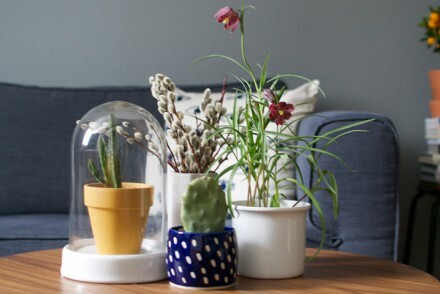 We even started stocking US company Chive in the shop, who do beautiful simple vases, plant pots and terrariums. We have plants in our bathroom, kids bedrooms and we are even creating a courtyard with glass roof (Moroccan style) for them 🙂 Will send some pics over when it’s finished. 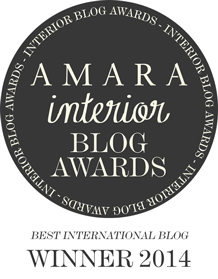 Love your blog and the urban jungle bloggers idea is great and inspiring, thank you!